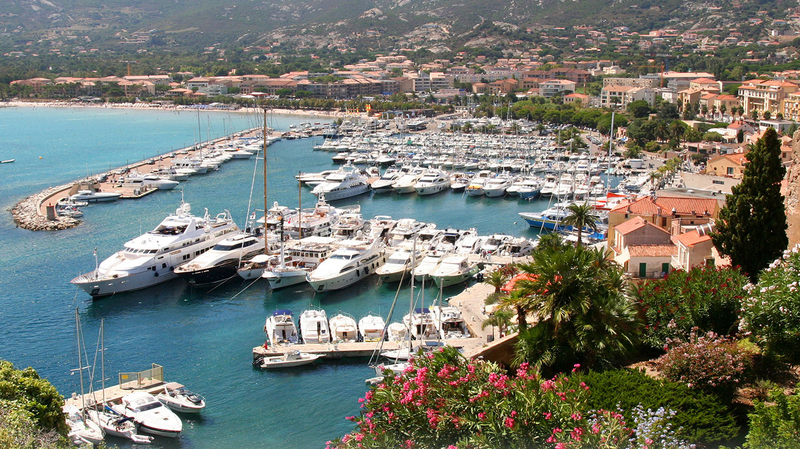 Search for the best flight prices from Manchester to Calvi. Compare prices, book today and save money with Manchester Airport. Calvi is a pretty, compact town of densely packed terracotta-roofed townhouses. Its noble seafaring heritage (the locals will tell you that Columbus actually came from here) continues to this day – and you’ll find some of the Med’s best seafood, prepared to exacting local specifications, with a distinctively French twist. Calvi has a reputation as a top holiday destination among many French, Italian and Spanish tourists so you can bet there’s plenty of accommodation to meet the demand of visitors. While prices vary, hotels on the island can be quite expensive so a little pre-planning can pay off for those looking to save their euros. If you want to explore the best of Calvi, you should book at La Signoria, an incredible 5-star resort with a distinctly Mediterranean feel that is sure to help you unwind. Calvi avoids many of the trappings of other Mediterranean islands thanks to its reputation among the rich and famous. Instead of tacky markets, you’ll find chic fashion boutiques and a high-quality artisan bizarre. The best produce to look out for comes from the mountain villages of Corsica including cheese, wine and wild boar sausage. Combining the flavours of Italian, French and Spanish cooking with the diverse produce of the Mediterranean makes for a wide selection of incredible dishes. It’s best to keep an open mind and try everything during your first visit but if you want to sample the very best find a restaurant serving civet de sanglier, a flavoursome wild boar casserole. Alternatively, if you have a sweet tooth you should track down some flan a la farine de chataigne, a type of chestnut tart that is beloved by the locals. As Clavi’s neighbour Ajaccio is the birthplace of the iconic leader, the annual celebration of Napoleon across France takes on a particular significance on the island of Corsica. Napoleon admirers and fanatics gather for several days of celebration during the holiday, willing to discuss all aspects of the leader’s life. If you’ve got a history buff travelling with you, this is will be the perfect treat for them. The 14th of July marks the storming of the Bastille and the success of the French revolution against the monarchy, like the 4th of July in America. Bastille Day is celebrated with fireworks, food, parades and parties making for an unforgettable French experience.